Traditionally and legally the pilot is the captain’s adviser. Nevertheless, the captain remains in command of his vessel and keeps the power to make any decision during the entire pilotage intervention. In the case of damage, the criminal liability of the pilot is complete. 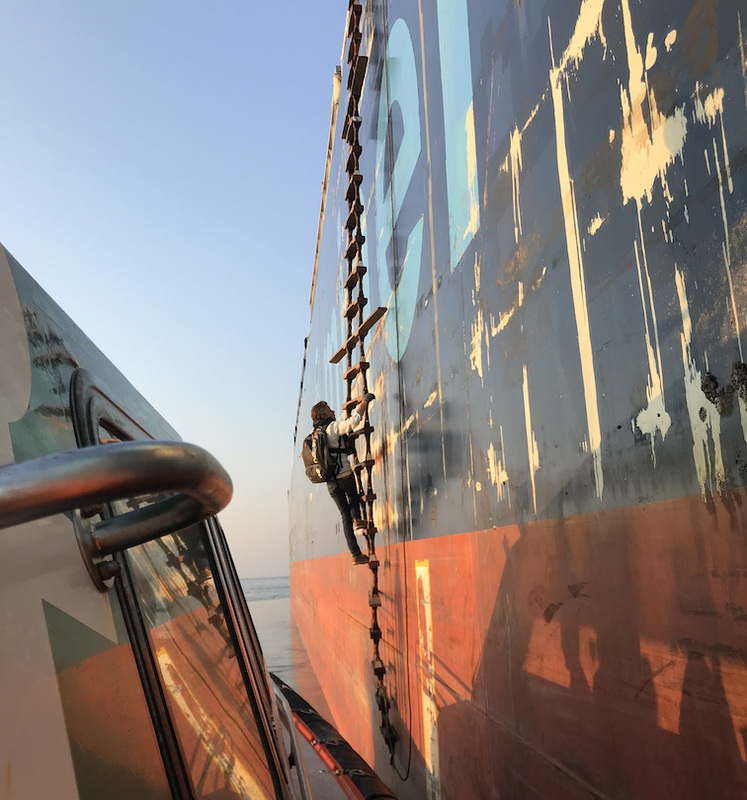 The articles L5341-11 à L5341-18 of the french “code des transports”, concerning ship commissioning and maritime trade, establishes the framework of the civil liability of the pilot.